Dependable workwear at a low surplus price. 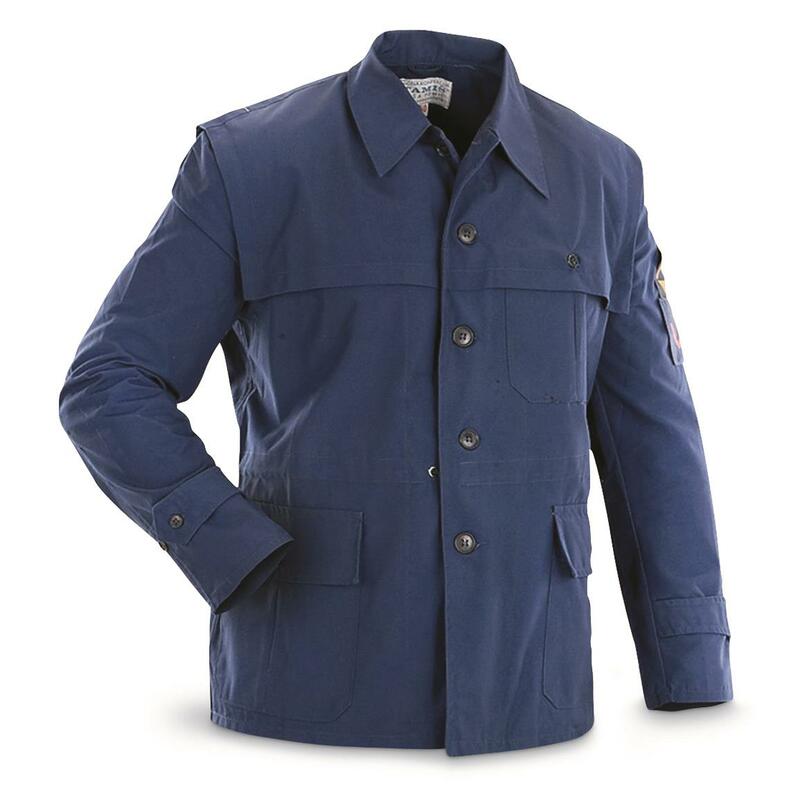 Whether you're patrolling the neighborhood or pulling weeds in the backyard, do it in style with this Serbian Civil Defense Surplus Work Jacket. It's durable. It's affordable. It's ready for action.